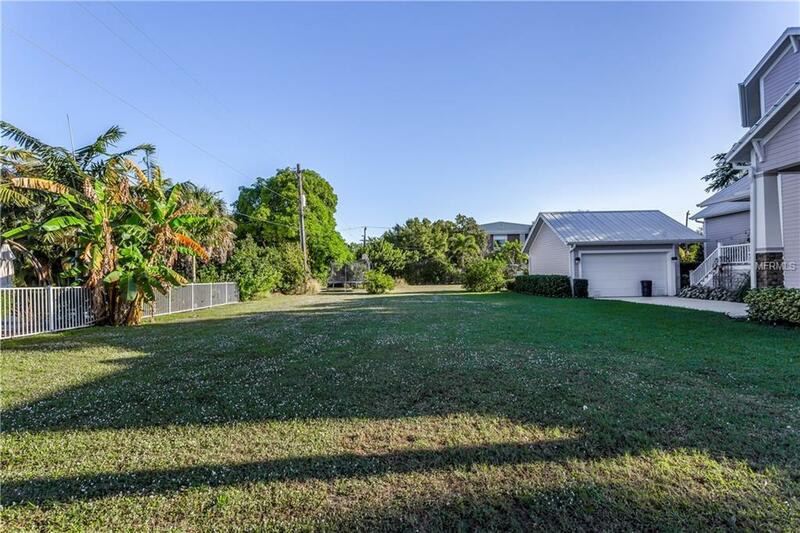 This vacant lot is located in the Historical district of beautiful Punta Gorda. 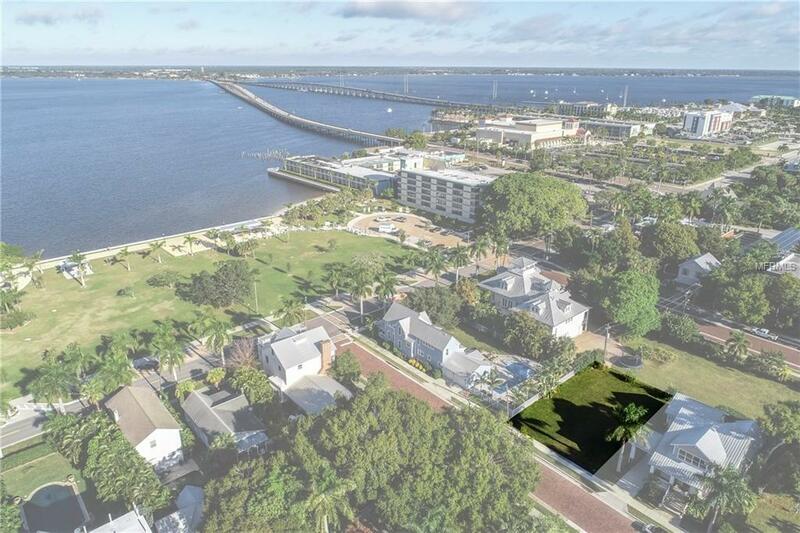 The lot is one block from the park on the Charlotte Harbor and has water views standing in the front of the cleared, ready to build lot. 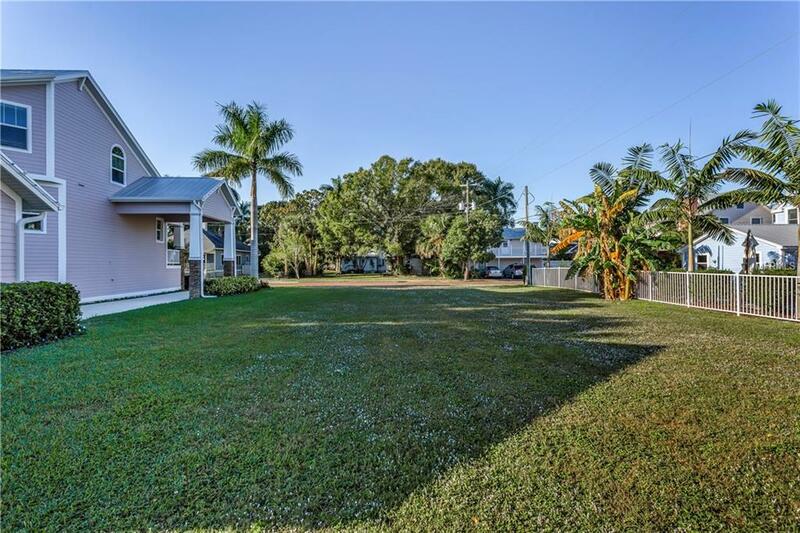 The brick laid street gives it that old Florida charm. 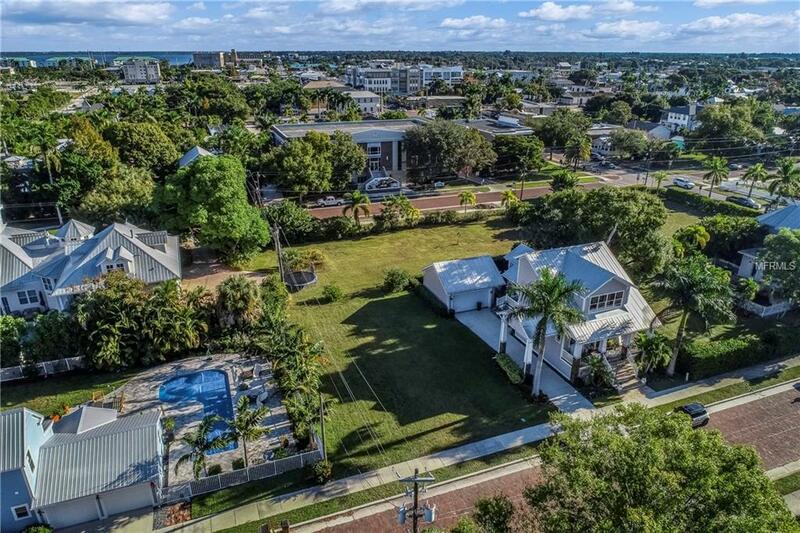 Walk or bike to downtown shops, eateries and renowned Fishermans Village. Public utilities of water and sewer are available.